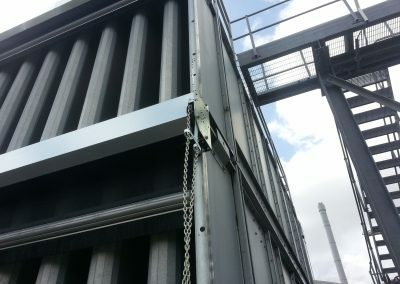 DHD Cooling offers a full service capability to the manufacturing, HVAC, thermal power plant, industrial and chemical industries, offering a bespoke service tailored to your exact cooling tower system requirements. 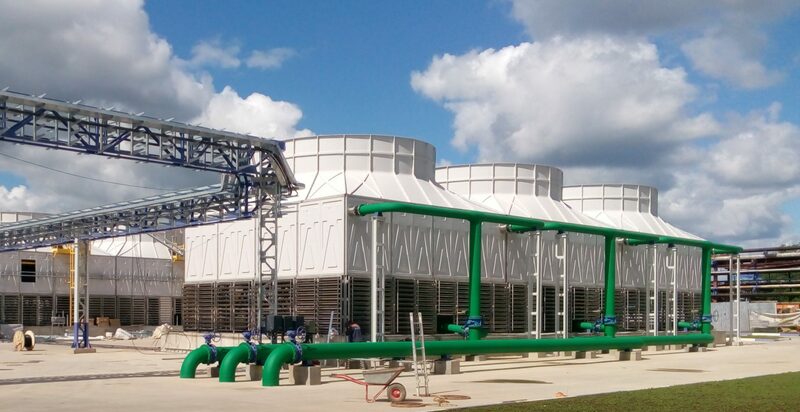 We are specialists in technologies such as hybrid water conservation systems, dry and adiabatic cooling units, plate heat exchangers and cooling towers. Delivering turnkey engineering design, installation, refurbishment or maintenance upgrades – DHD will project manage and deliver a solution which increases efficiency and performance, whilst meeting your maintenance budget and minimising downtime. 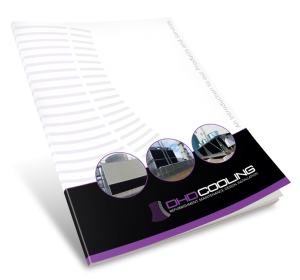 DHD will provide full reporting for your cooling equipment, including thermal performance, endoscopic and condition reports, providing you with full transparency about the effectiveness of your systems. We will also evaluate and inspect dry, wet and hybrid options. 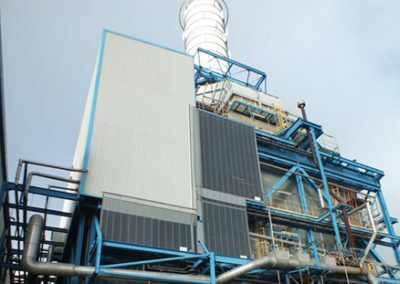 Our engineers will offer advice and recommendations on relevant cooling technology legislation such as HSG274 part 1, ACoP-L8 and Eurovent ensuring that industry standards are met and your business is fully compliant. Delivered on an ad hoc or contracted basis, cleaning, maintenance and servicing for air and water cooling systems from DHD Cooling, delivers maximum operational efficiency with minimum downtime. 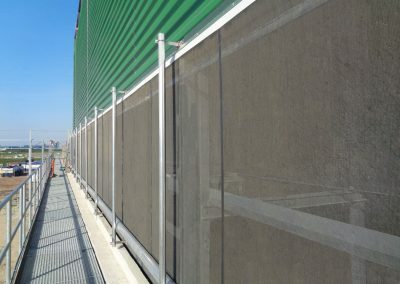 Supply hybrid, evaporative, dry and adiabatic cooling systems and specific complementary systems designed to assist cooling are key services from DHD cooling. 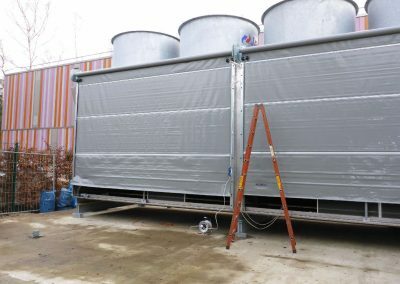 No matter what kind of air cooling system you use, it's highly likely that you'll reduce costs and improve efficiencies by adding seasonal protection services. Fuelled by comprehensive technical knowledge and a problem solving approach, DHD Solutions report on, recommend and deliver efficiency improvements for all industrial cooling units. We are proud to work with a varied portfolio of clients providing a scope of solutions for their cooling system requirements. Here you will find some example case studies of recent projects and how DHD have delivered cost effective solutions. Can you control your emissions please? I’ve got a big one, can you help? What do you do if your Air Cooler gets really cold?